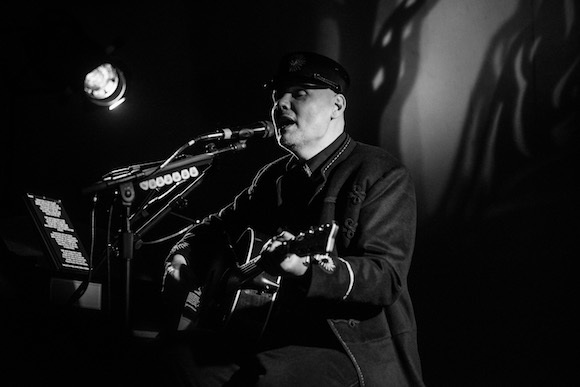 William Patrick Corgan is the solo project of the legendary Smashing Pumpkins’ frontman Billy Corgan. 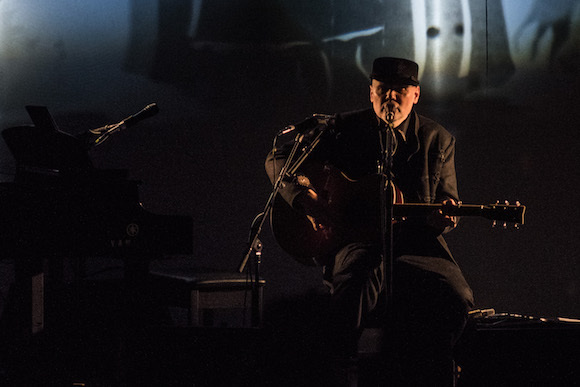 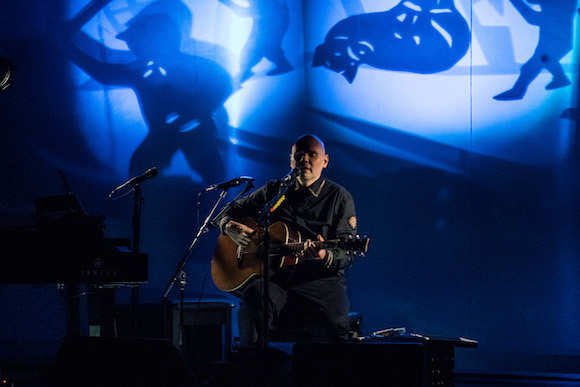 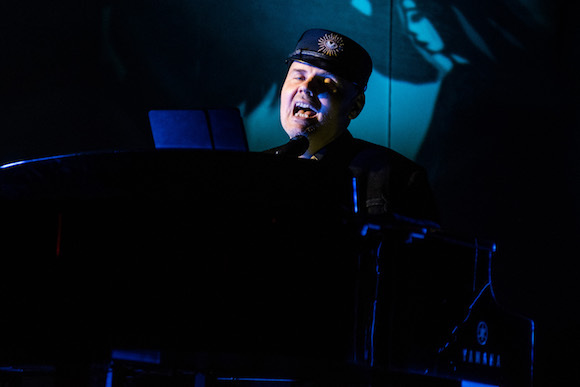 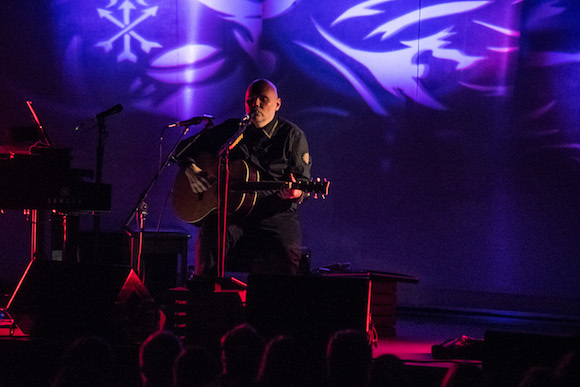 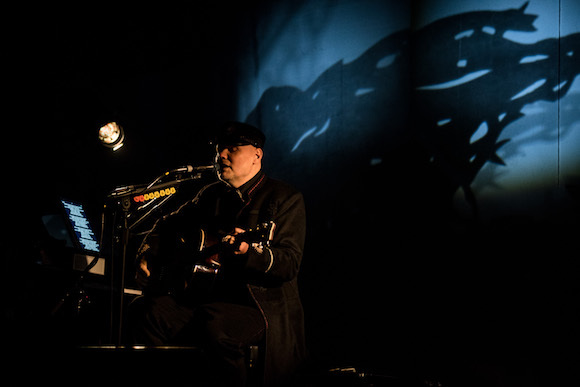 He recently graced the Murmrr Theatre stage for a two-night run on October 14 and 15, playing through debut album Oglala as well as selections from the Smashing Pumpkins’ celebrated catalog. 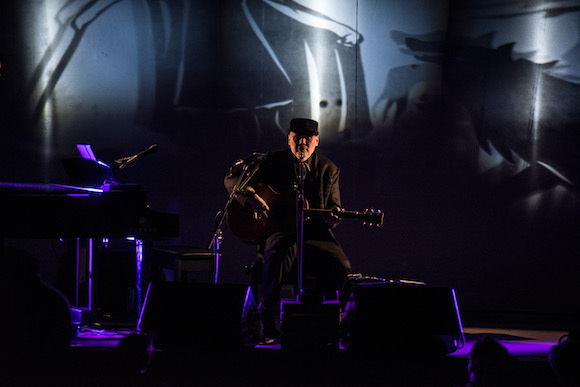 Nick Karp was on hand to take photos; check them out below.